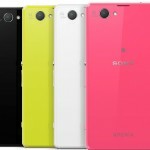 Sony has finally released the first ever true mini smartphone as Sony Xperia Z1 Compact aka Xperia Z1C and LTE version of Xperia Z1 in USA on T-Mobile as Xperia Z1S at CES 2014 event. 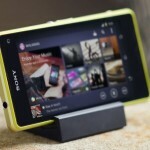 Xperia Z1 Compact aka Xperia Z1C is the 4.3″ version of Xperia Z1 while Xperia Z1s LTE is exactly similar to Xperia Z1 features except that it is exclusively launched for T-Mobile USA. 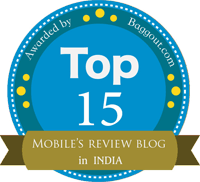 If you are keen on finding more about Xperia Z1 Compact and Xperia Z1S LTE, please browse given below links as we have already covered detailed posts on them. 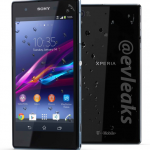 Xperia Z1 Compact will be available in February 2014 while Xperia Z1s LTE goes for sale in mid Jan 2014. 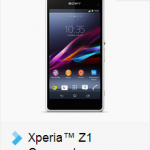 Just now we spotted that Sony has officially put up the white papers pdf of both Xperia Z1 Compact and Xperia Z1s LTE. 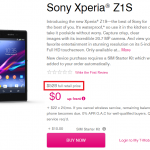 Xperia Z1C aka Xperia Z1 Compact is launched at Sony D5503 only one single model LTE powered and Xperia Z1s as Sony C6916 single model LTE powered, the same model number Sony C6916 was also launched in Canada recently by Sony. 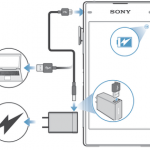 We hope soon Sony uploads quick user guide for both phones.